Quote Reply Topic: Crooner Radio Online - All Crooners, All the Time! 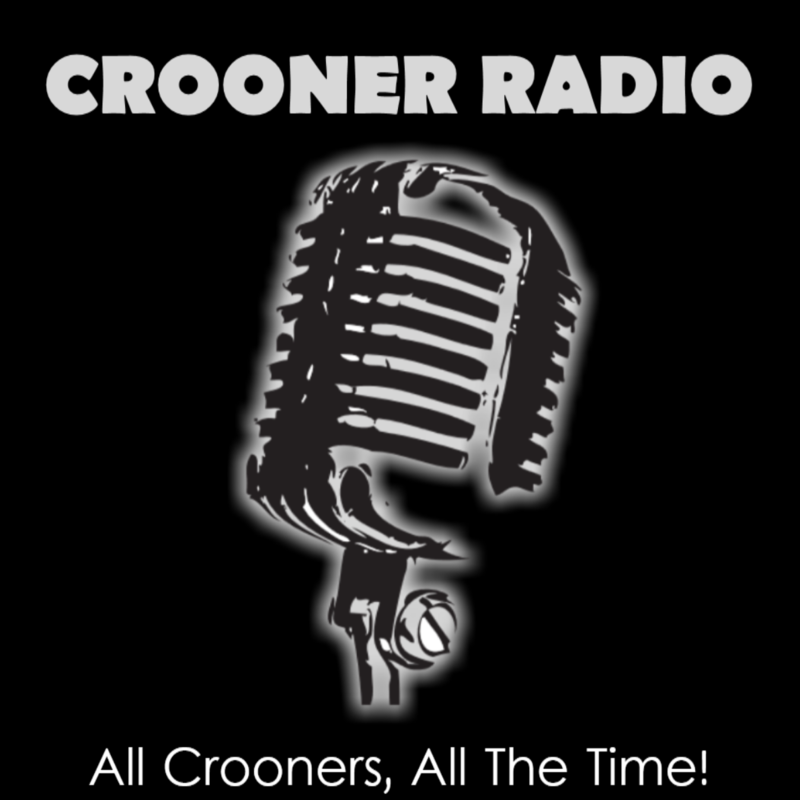 Crooner Radio plays the very best of the crooners in full HQ sound. Our weekly shows include, Fridays, Crooners & Cocktails, Saturdays, Swingin' Saturdays and on Sunday, we air the nationally acclaimed show, "The Sounds of Sinatra", with Sid Mark. Visit our website at www.croonerradio.com for information and listening options. Our app is also available in your app store by typing in, "Crooner Radio Online".